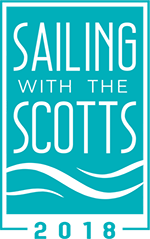 Sailing With The Scotts 2018 is your chance to go on vacation with Drew and Jonathan! 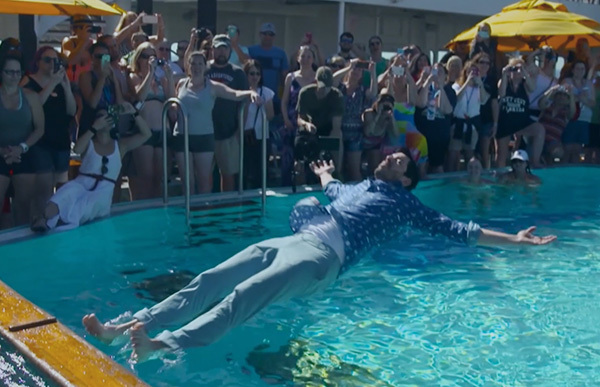 Enjoy exotic ports of call and amazing celeb-hosted interactive events, including panel discussions and workshops, game show nights, dance parties, and karaoke contests! Don’t miss the brothers’ engaging presentations, and a revealing Q&A session featuring questions submitted by you and your fellow cruisers. The brothers will also host shore excursions, meet-and-greets, photo sessions, and dance lessons! You’ll enjoy four nights aboard the newly made-over Royal Caribbean’s Mariner of the Seas®, where you can enjoy the delicacies of delicious restaurants, like family-style Tuscan eats from celebrity chef Jamie’s Italian by Jamie Oliver, savor fresh-rolled sushi at Izumi, and indulge in steak and lobster at Chops Grille. You’ll never miss your morning caffeine fix with an onboard Starbucks, and you can jitterbug over to Johnny Rockets for burgers and fries in the afternoon, then swing over to The Bamboo Room tiki lounge for a kitschy-cool throwback cocktail. 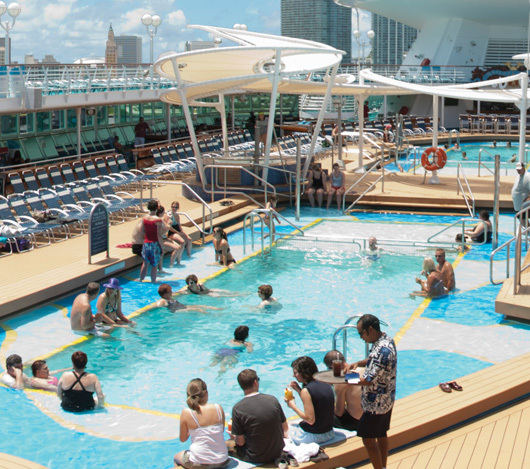 Choose from an endless list of onboard activities! Sky Pad℠, the brand-new bungee trampoline experience, will launch you sky high for gravity-defying fun with a virtual reality headset option. Challenge your friends to a battle for the last planet in Laser Tag – it’s bots versus aliens! Grab a blaster, choose a side and gear up for a stellar glow-in-the-dark time. Looking to kick back and lay low? Book an appointment at the spa or simply lounge by the pool. Had enough relaxation? Race down The Perfect Storm™ high speed waterslides!